No more messy email threads. Post messages to the task instead. Instead of scattering emails all over the place, use Plantern to keep all the discussions about a project or task in one centralized location. 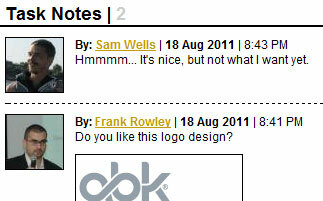 Also you can post document and files to the task directly. No more email attachments. Keep track of what’s due, when it’s due, and who’s responsible for getting it done. 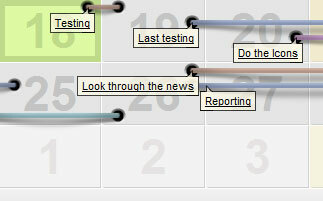 The calendar is great for scheduling project phases, due dates, and deliverables. See everything that’s coming up on your calendar. Track every hour you spend. Know exactly how much time you've spent on a task or an entire project. 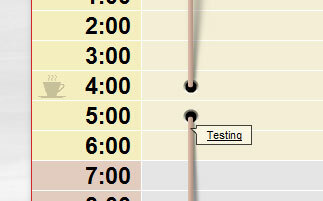 You can filter time reports by team member. 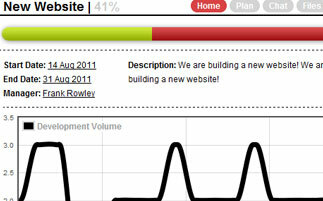 You get all kinds of graphical reports right on the project’s page. You can upload and share any kind of file with Plantern. Plantern can even send an email notification to other people on the project when a new file has been uploaded. And it doesn’t forget to make a pause when needed! Good project management can not conist only of work. Your staff member need to have a rest as well. Plantern allows you to plan dinner breaks, days off, unavailabilities, meetings. Do not forget to have a rest!